There’s a waterski lake in my backyard! You’ll never see it as you’re driving on Riggs Road. 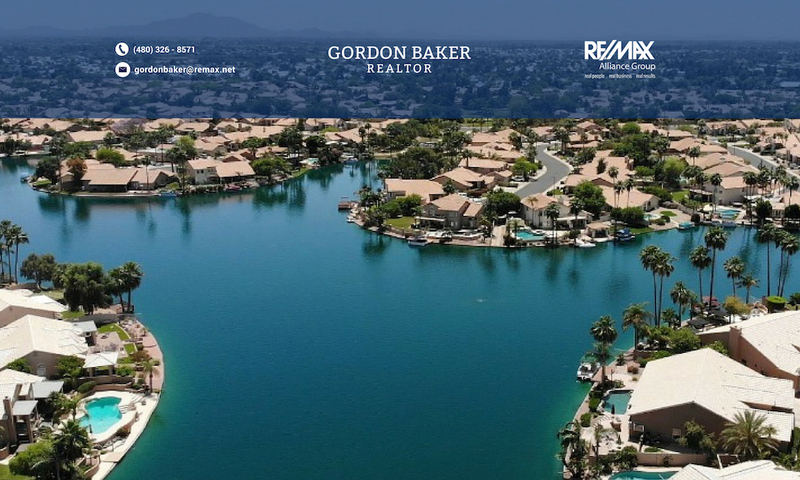 There’s a gate and some attractive landscaping that is common to many custom home subdivisions in south Gilbert. 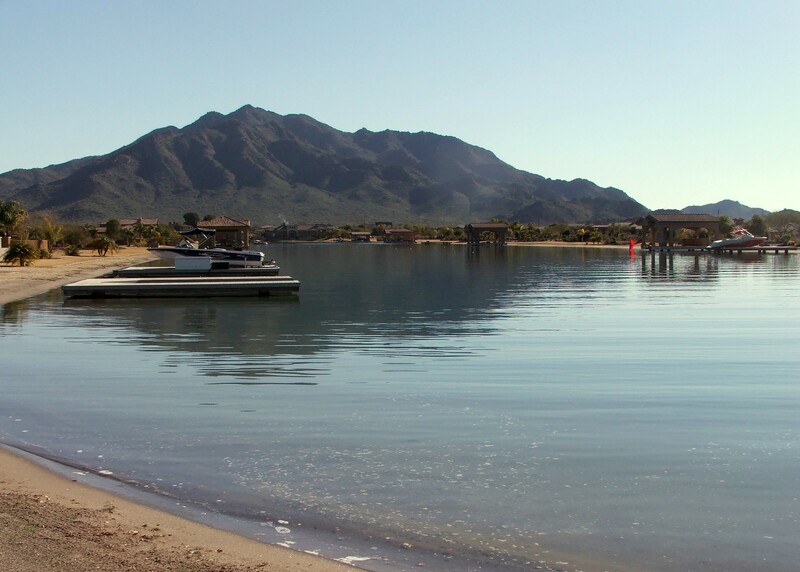 What you many not know is that it hides a 13 acre waterski lake where 20 owners enjoy a slalom waterski course year round and enthusiats gather for regional waterski competition on the 2,200 ft. long lake known as Santan Lakeside Estates.